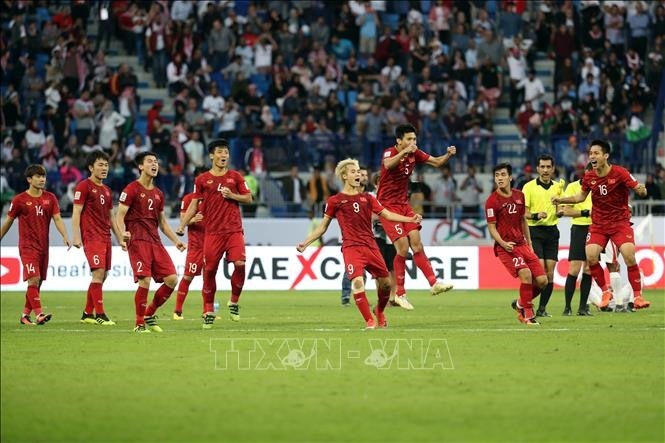 HA NOI — Viet Nam’s ‘Golden Dragons’ have received praise around the world following their 4-2 penalty shootout win over Jordan on Sunday to advance to the quarter-finals of the AFC Asian Cup 2019. AFP said that Viet Nam emerged “victorious” from a penalty shootout with Jordan, becoming the first team to reach the tournament’s quarter-final round after being the last team to scrape into the round of 16. Reuters complimented Viet Nam for their excellent performance, neat interplay, and stylish touches. 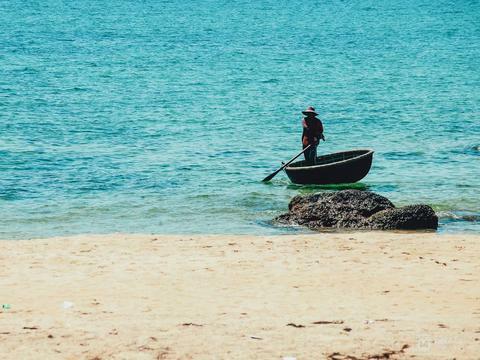 On its website, Fox Sports Asia quoted a line-up of comments from football aficionados, who depicted Viet Nam’s triumph as a “fairy tale” but convincing and deserving. Many fans from Thailand expressed their profound admiration. In its player ratings following the match, Fox Sports Asia rated Nguyen Cong Phuong a 9 who “had another brilliant game and got a vital goal early in the second half”, Bui Tien Dung who “made crucial challenges and kept Jordan at bay for much of the game” and goalkeeper Dang Van Lam who “was very calm under pressure, and held his nerve during a tense penalty shootout”.